Our mission is to promote & empower invasive species management in North America. While I wasn't able to attend the annual meeting in Salt Lake City, I've heard great reviews about the meeting program and field tour. Thanks to Tim Higgs, Aaron Eager, Rich Riding and their great volunteer staff for making this meeting a success! 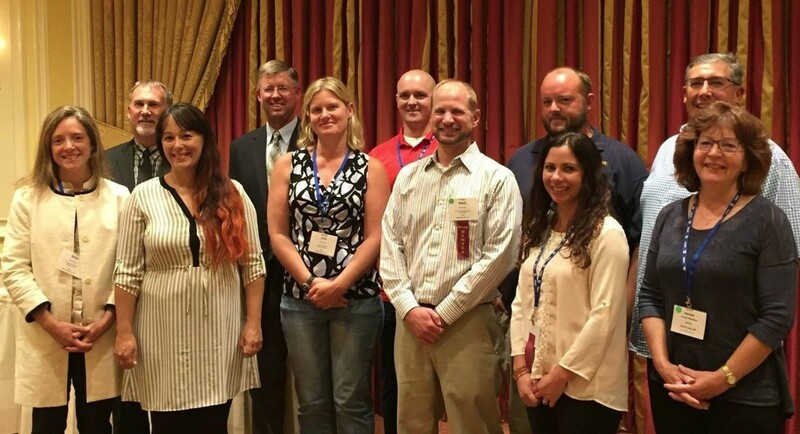 We also welcome several new members on the Board of Directors who were elected at the annual meeting. Additionally, we have a new chair for the Weed Free Forage committee, Marsha Watland, County Agriculture Inspector with Becker County SWCD, Minnesota. This is an important function of NAISMA and I'm very pleased to have her serving as chair. Marsha has the program running smoothly for the 2017 season. We also say Thanks & Goodbye to Phil Banks for his many years of service to NAISMA as Executive Director. He's been a great promoter, facilitator and advisor to the Association and we wish him the very best in his "retirement." Taking over as the new Executive Director of NAISMA is Belle Bergner. She has a wealth of experience in working with invasive species organizations. Belle will also be working on NAISMAs expanding national role in PlayCleanGo. Welcome aboard Belle! 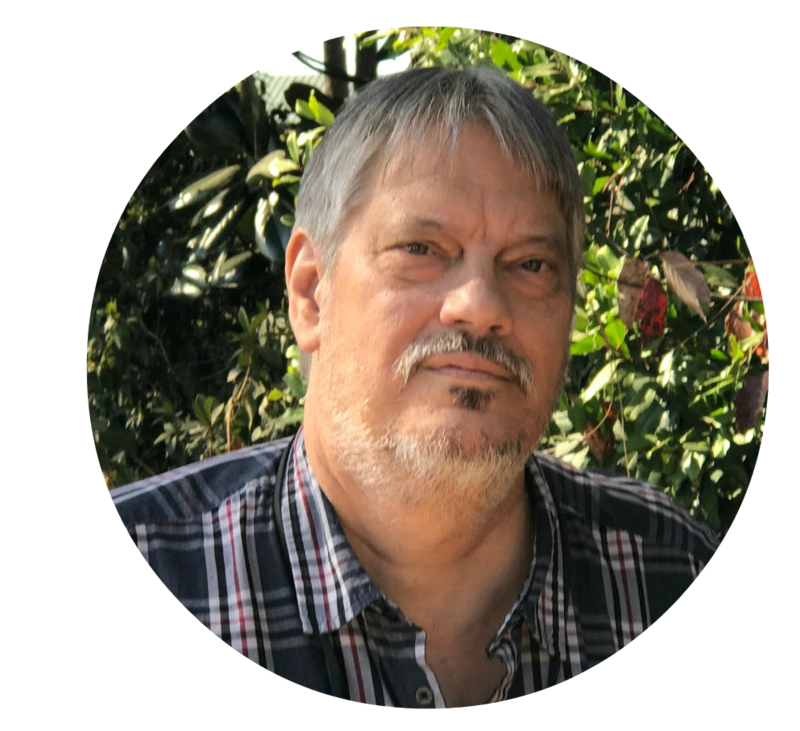 This spring NAISMA will offer a new invasive species training program developed by Dr. Randy Westbrook who spent his career with APHIS, PPQ working on invasive species detection and control. 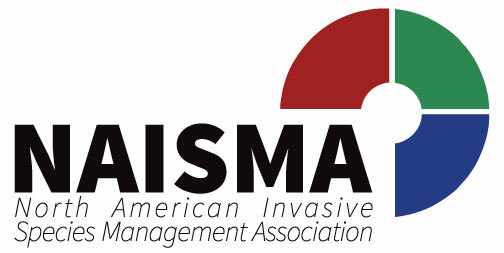 Randy has developed a college credit course on invasive species management that we will offer through NAISMA. Look for more information on this on the NAISMA website by January 2017. Here's wishing everyone a safe, happy and peaceful Holiday season! Belle Bergner took over from Phil Banks as NAISMA's new Executive Director. 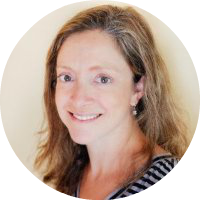 She found her passion for protecting the environment through early adolescent canoeing trips in the Adirondacks and New England hikes. A happy Midwest transplant now in Wisconsin, Belle enjoys all things outdoors, especially with her active family. Keep a look out for a membership renewal letter in December! Every NAISMA program provides value to our members and supporters. I want to make it easier for you to get involved with and support the programs that help you the most. We'll be announcing a new sponsorship opportunity very soon! Click here if you are interested in being a PlayCleanGo partner. New Invasive Species Management Training Course. As Dave mentioned above, we'll be launching a new training opportunity in partnership with Dr. Randy Westbrook in early 2017. I want NAISMA.org to provide quicker access to tools and resources, the latest news, and facilitate communication among members and supporters. We're working to make that happen. Please send me any suggestions. Looking forward to a productive year in 2017 as we fight the spread of invasive species across North America. Please stay in touch and let me know how NAISMA can do more to help you. Please watch and share the following Clean Play Go videos with your networks. All PlayCleanGo partners are invited to create customized videos for your region and particular invasive species management challenges. The Southern Forest Health website has numerous resources that may be of interest to NAISMA members. While the focus is on southeastern pests, there is overlap with some of the issues. Everything on the website is freely available, including fact sheets, short videos, and webinars where available (those currently available are Chinese tallow, cogongrass, emerald ash borer, gypsy moth, laurel wilt, oak wilt, and Heterobasidion root disease. SAF continuing ed credits are available for all, and ISA are available for some. In addition, David Coyle is conducting a project with nine different state forestry agencies on evaluating the Don’t Move Firewood outreach program. To contribute, please complete and/or share this survey asking about your knowledge/attitudes/awareness of forest health, invasive species, and firewood use habits. Water samples from Tiber Reservoir east of Shelby have tested positive for the larvae of aquatic invasive mussels, with similar tests from Canyon Ferry Reservoir near Helena showing “suspect” or inconclusive results, according to officials at Montana Fish, Wildlife and Parks . Rita Beard, a luminary in the federal and private sector of the invasive species world, passed away in October at her home in Fort Collins, CO. Throughout her career, Rita advanced her vision of coordinating invasive species management on a national scope. By encouraging collaboration from the field to congressional levels, she effectively changed the way invasive species are managed in this country. In addition, she worked to make sure that all invasive species management decisions were based on the latest and best available research and technology, thus ensuring that management decisions were supported by science. Towards that end, Rita spearheaded the development of the original mapping standards for the North American Invasive Species Management Association (NAISMA), which unified management practices to help ensure consistent data collection. ​Rita’s academic background served her well: she received her bachelor’s degree in Ecology and Biosystematics from the University of California at Berkeley, followed by two Master of Science degrees; in Range and Wildlife Science from Montana State University, and in Forest and Public Policy from Oregon State University. 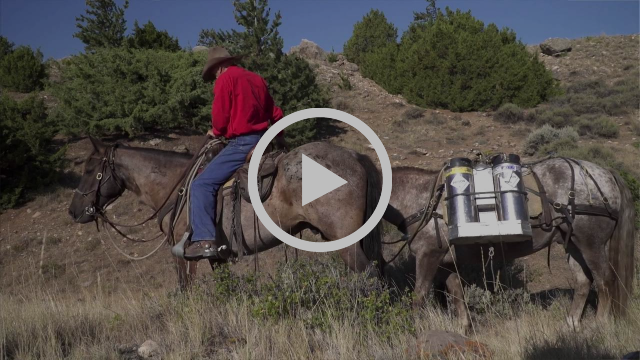 She began her career in the late 1970s as the Range Conservationist and Invasive Plant Specialist, with the U.S. Forest Service on the Townsend Ranger District in western Montana. During this time, Rita made history by preparing the first Environmental Impact Statement on invasive plants in the United States, pioneering the use of herbicides to control invasive plants in wilderness areas. 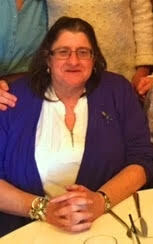 Rita’s depth of knowledge and experience made her an invaluable partner of the NPS Integrated Pest Management Program. She provided toxicological guidance on the selection and toxicology of herbicides as part of the IPM approach and helped train IPM practitioners in site evaluation, the proper selection and consequences of herbicides and related NEPA concerns, of which she was an expert. Rita also provided assistance to the NPS Cultural Landscape and the Facilities Management Programs in invasive plant management and restoration planning.